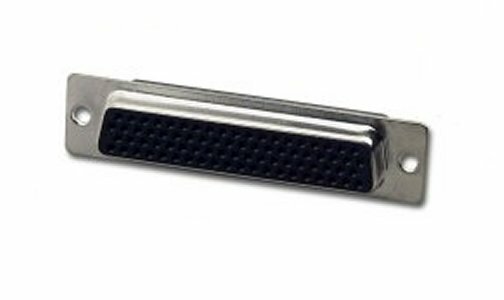 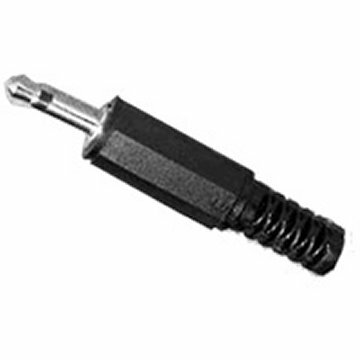 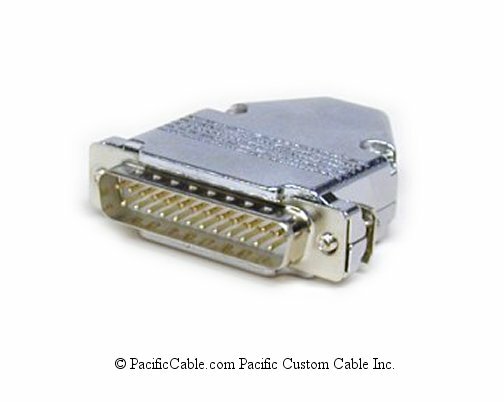 6 Pin to 4 Pin IEEE1394 Cable. 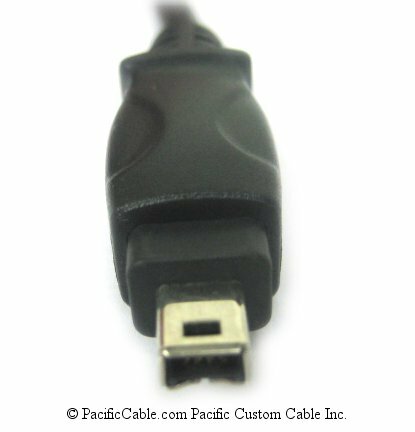 Some of the most common cables. 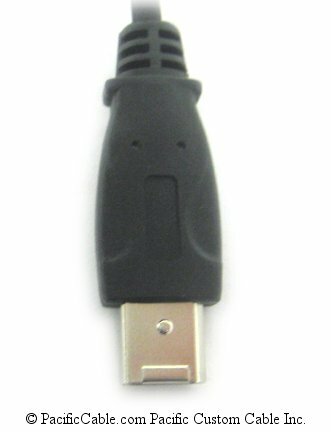 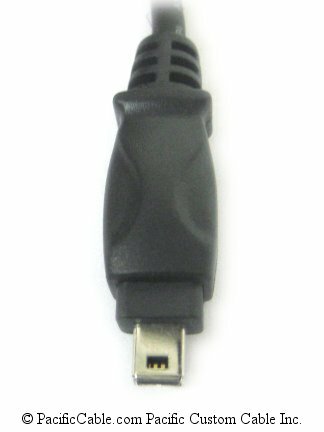 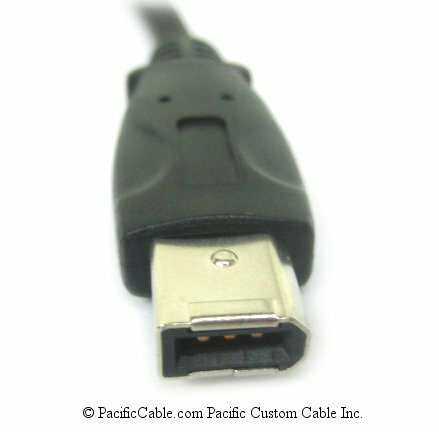 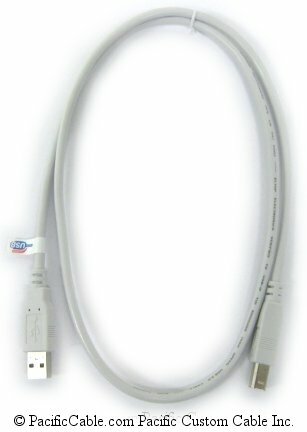 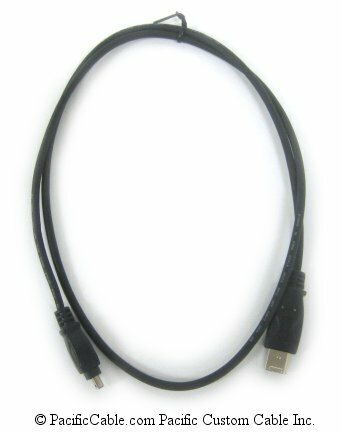 This cable often connects a camcorder to a Mac G3/G4 or a PC with 1394.